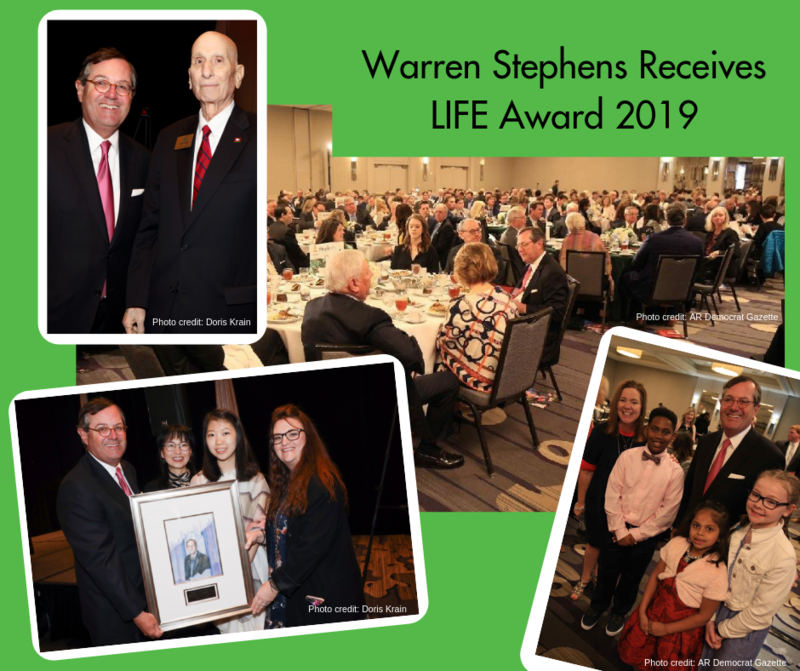 We are still on Cloud 9 from the inspiring Leadership in Free Enterprise award luncheon honoring Warren Stephens of Stephens Inc. for his contributions to free enterprise and Jim Wooten for his 40 years of dedicated board service for Economics Arkansas on March 26, 2019, in Little Rock. Many, many thanks to our honorees, sponsors, teachers, students, guests and volunteers who made this event possible. Please check out our Facebook page and website for the program, photos, videos, donor acknowledgments and media coverage. Season 3 of the statewide Arkansas Reads One Book initiative focuses on "The Toothpaste Millionaire," by Jean Merrill. 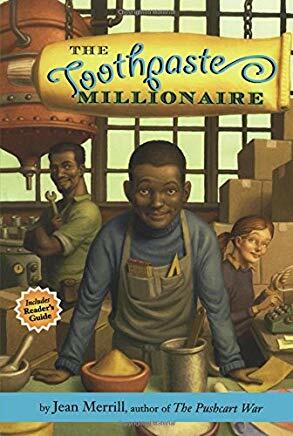 In this classic children's novel, 6th-grader Rufus Mayflower earns his first million with his homemade toothpaste. Economics Arkansas--with financial support in part from Arkansas Delta Dental--has developed teacher guides, parental reading guides and kids activities and resources to involve schools and communities in this personal and family financial literacy project. All Arkansas elementary schools are invited to participate. The Little Rock School District kickoff is April 12 with a final event on May 4 at the Clinton Presidential Library. What important financial decision have you made? Please share. April is Financial Literacy Month and we would like to hear from you during an upcoming "share and tell." What important financial decisions have you made? Did you help out a family member or friend, go on a once-in-a-lifetime vacation, start your own business? What were the best $5 or $500 you ever spent? What did you buy that saved you money? We hope to collect your stories and memories on Social Media and inspire a conversation about saving and spending habits and the consequences of these decisions. Please watch our Facebook and website for details. If you attended our LIFE award luncheon (see above), you heard 5th-grader Nehemiah Love's describe his roller coaster experience with the Stock Market Game program. "My team has gone from 4th, to 238th, to 20th, to 11th, back to 5th," he reported. "And now we're last." Do you want to find out how Nehemiah and his team did at the end? 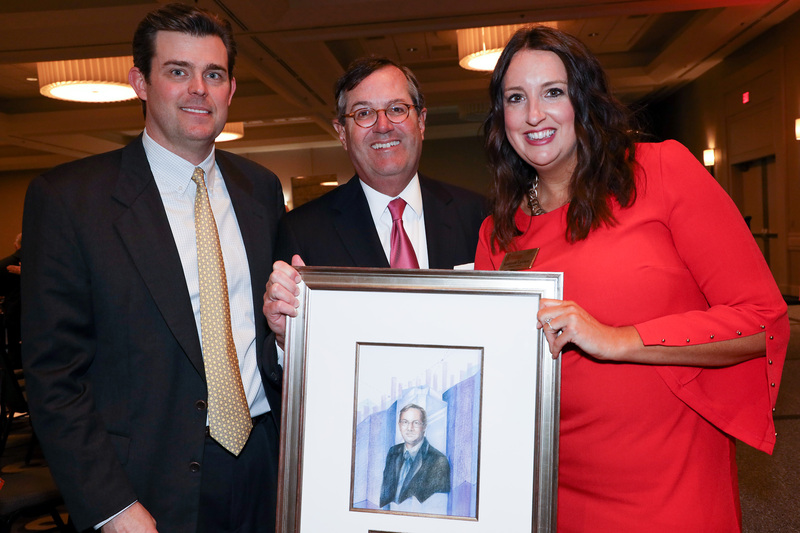 Join us to celebrate the first- and second-place winners of the Stock Market Game from all over the state Monday, May 13, 2019, in Little Rock. Doug McMillon will deliver the keynote address. Details and sponsorship information can be found on our website.